Welcome to the home of the CMRRA club cars. On this page, you will see pictures of the different club cars as they make their rounds on different rail lines. In this case, different layouts. We have a few different cars in HO scale and 1 car in O Scale and we will follow the adventures of all these cars here. Check back often to see where each car has ventured lately. 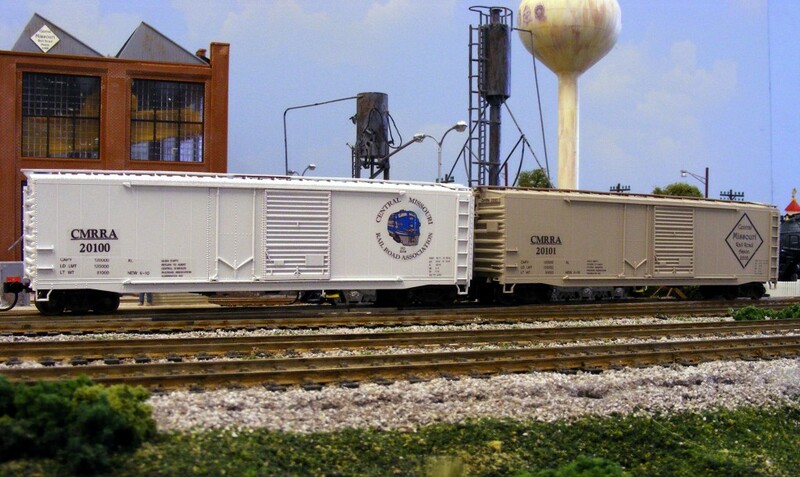 The following pics are from the CMRRA club layout. The following pics are from the CMRRA O Scale layout.